Dawn is a positive poet. Her poetry is the vehicle to put more good into the world. 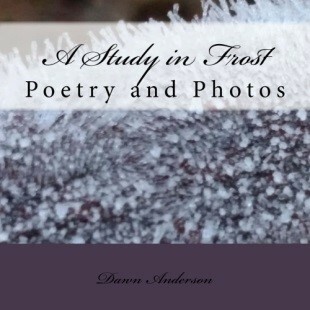 You will find Dawn’s poetry in a wide variety of journals, newspapers, magazines, and archives as well as her books and blog which have an international following. Dawn is also a workshop facilitator and speaker who believes in the power of poetry to process, to focus, to align, and to find our way to happiness and fulfillment. In addition to publishing and teaching, Dawn provides a custom poetry service to help people give tribute to important life events and memories. Order from Dawn's Amazon page here. Our bones too begin to show. from pulsing heart to pulsing heart. faces lit by shared embers. We feel the mortality of each other. of trees and fire and kinship. rose-colored lenses big and round. looking through their pinkish hue. and the secret smiles of flowers. and the lively breath of bicyclers spinning by. and mothers dropping their children hurriedly off at school. and Ugg boots worn with a dress. easily let the word “yes” pucker my lips. I want a universe of plenty, of opportunity, of friends, and of happiness. Happiness is all in the rose covered eyes of the beholder.